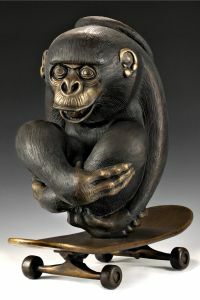 Looking for an extraordinary piece of artwork to add to your collection that will stick out from the rest? 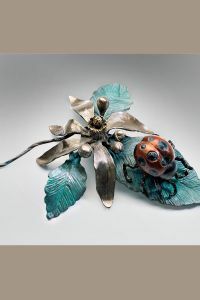 Pokey Park is a unique sculptor whose love for nature can truly be displayed in the detail of her fine artwork. 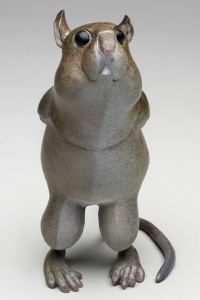 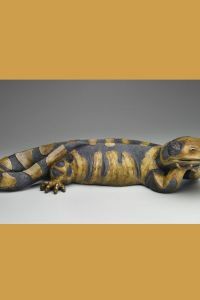 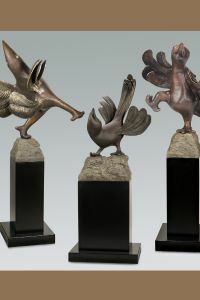 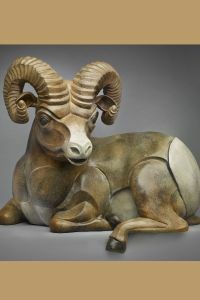 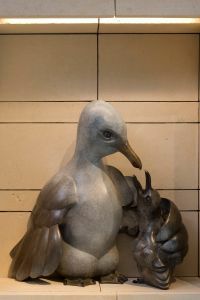 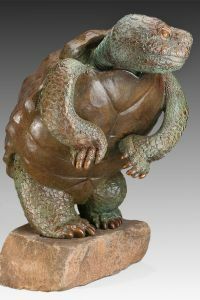 Working primarily with bronze, Pokey Park creates lifelike animal and wildlife sculptures that can currently be seen in exhibits all across the United States. 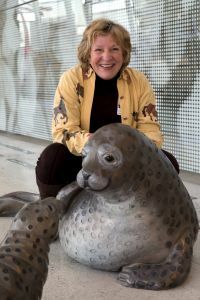 Pokey Park (Marie Whittle-Webb Park) resides in Tucson, Arizona, and first found her love of wildlife, nature, and animals at very young age. 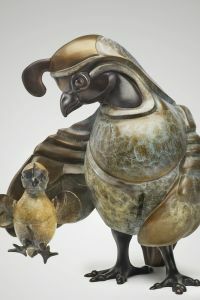 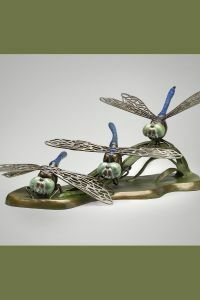 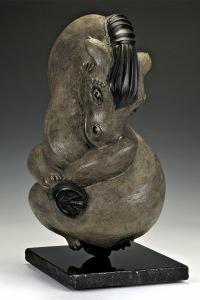 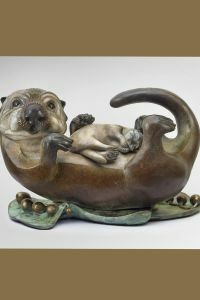 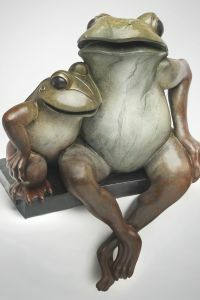 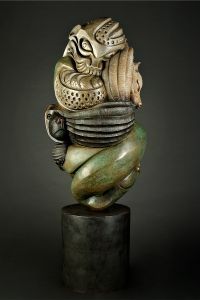 She has since developed her fondness of the natural world into a lifelong passion that she expresses through sculpture. 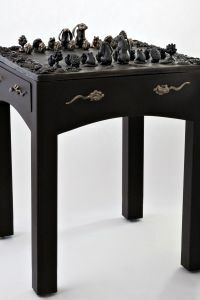 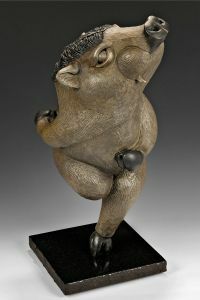 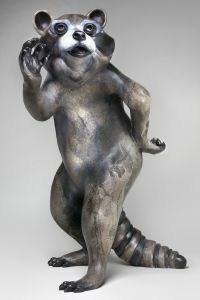 Each of her works captures the distinctive characteristics of each animal, and her unique style of whimsy and attitude is clear in each of her pieces. 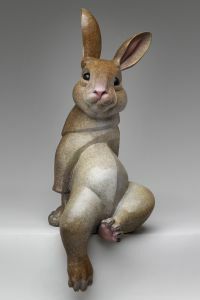 Pokey Park’s surreal artistic style gives her artwork a realistic quality that truly draws the attention of viewers. 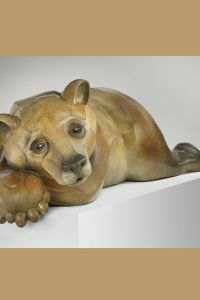 Below is the latest portfolio from Pokey Park and information on her upcoming exhibits. 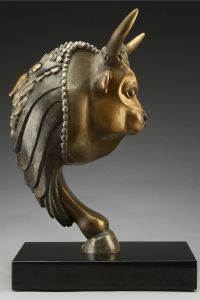 Her exhibits are installed in locations throughout the country, and she is constantly working on new projects. 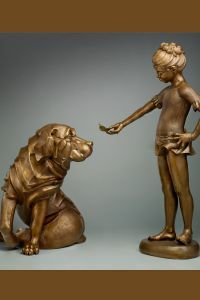 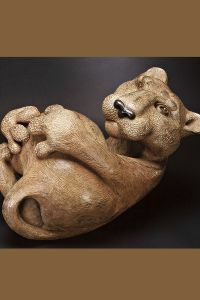 See where you can find Pokey Park and her distinctive bronze sculpture exhibits near you by checking back for the latest news. 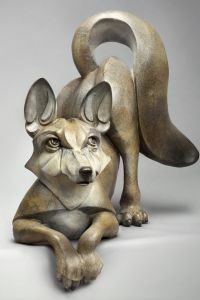 For more information on Pokey Park’s pieces or to inquire about scheduling an exhibit, or requesting a custom sculpture, give her a call at 520-869-6435 or email her directly at pokey@pokeypark.com.